Gujarat 2008 serial Blasts: Abdul Subhan Qureshi arrested after the exchange of fire with Delhi Police: – The Delhi Police arrested a man on last yesterday, he is suspected of being involved in 2008 serial blasts which happened in Gujarat and Delhi Post Exchange of fire. 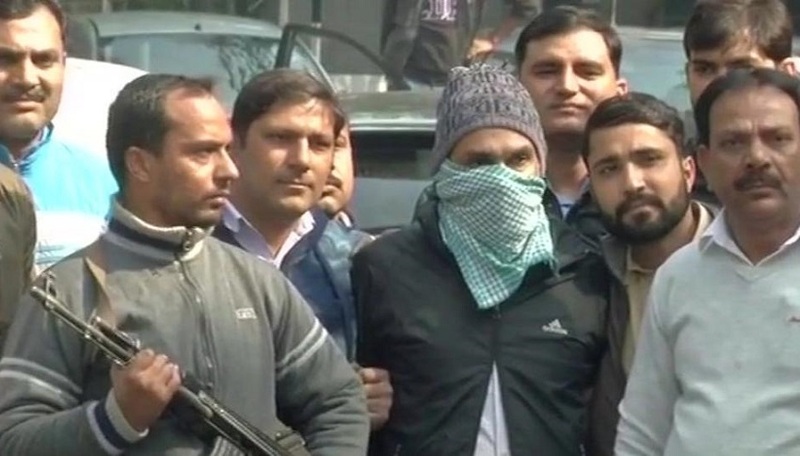 An alleged co-founder Abdul Subhan Qureshi alias Tauqeer, of terrorist of the group the Indian Mujahideen (IM), was listed in the National Investigation Agency’s (NIA) most-wanted list. The Special commissioner of police (special cell), MM Oberoi said Qureshi was taken into the prisoner post a tip on his movements in Delhi. A special cell officer said Qureshi — said to be the IM’s top bomb-maker — held the top rank in the Students Islamic Movement of India (SIMI) after the arrest of its general secretary Safdar Nagori from Madhya Pradesh’s Indore in March 2008. Qureshi is also suspected to be involved in the July 2006 Mumbai train bombings. He is also believed to be the “al-Arbi” who signed the emails issued by the IM after the terror strikes. Qureshi and Riaz Bhatkal of Karnataka collaborated with the SIMI cell which was led by the Atif Ameen, who is regarded as the mastermind of September 13, 2008, serial blasts. He has reportedly carried out the Delhi blasts, as per the investigators. Special cell sleuths stated that Qureshi not only assembled the bombs which he used in the Ahmedabad serial blasts in July 2008. 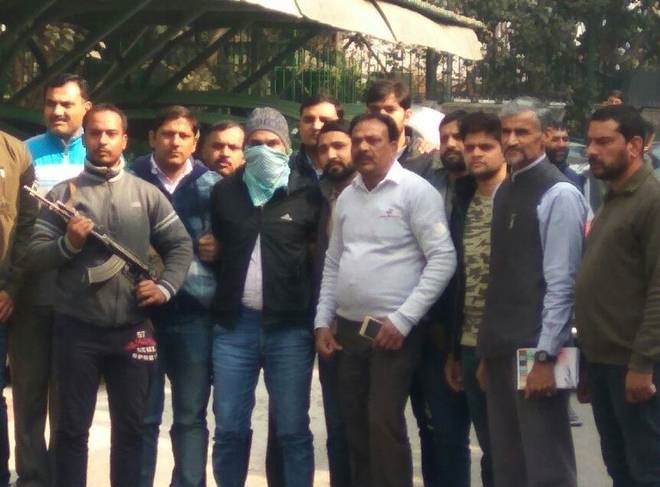 But also trained the other IM operatives instrumental in serial Delhi bombings which make the improvised explosive devices (IEDs) is said to be. In 2008, 21 bomb blasts hit Ahmedabad and Surat on 26 July within the time period of 70 minutes. Fifty-six people were killed and over 200 people were injured in this bomb blast reportedly. The blasts were low intensity and were very akin to the Bangalore blasts, which occurred the day before as per the various media reports. In 2010 the charge sheet, filed, named 95 people as accused. They belonged to the 11 various states and were arrested at different times.